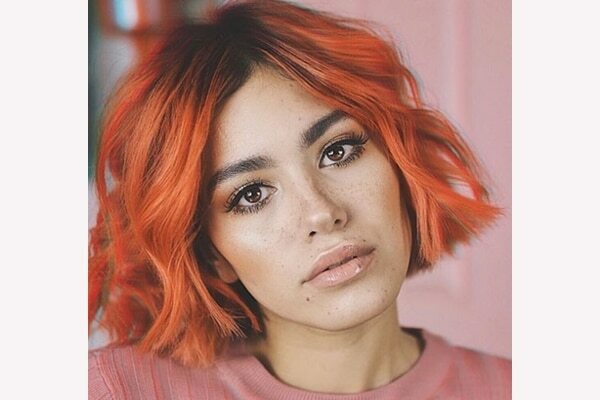 Move over pastels and icy greys because the new hair colour trend Blorange is here to stay. 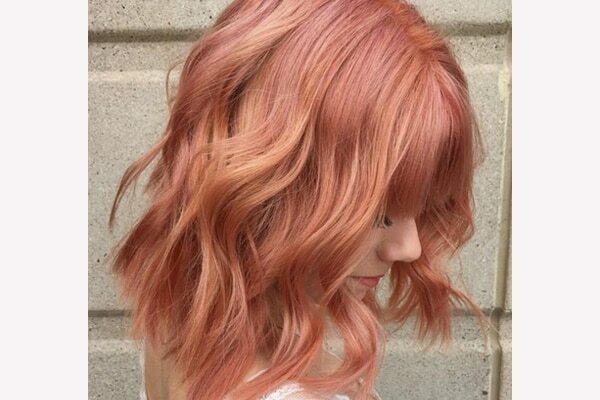 Blood Orange or Blorange as trend setters across the globe are referring it is a stunning hair trend that has already gained millions of followers. 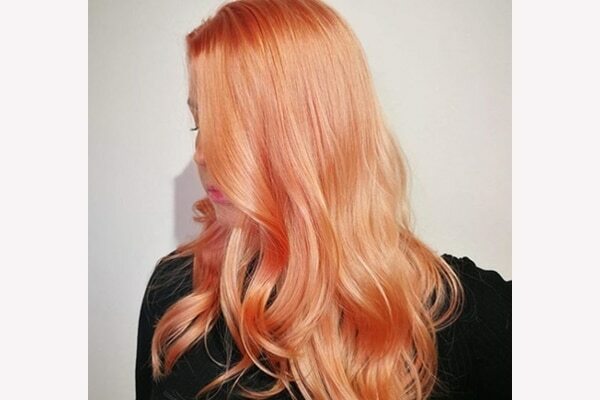 It resembles the Pantone colour of year 2019, so if you were looking for a chance to dye your hair a stunning peach we just gave you one. If you’re growing out of a lighter hair colour and want to retain your natural darker hue beneath, this hair trend will give you the best of both. Apply only on the lighter segments of your hair and get something that looks as stunning as this. Haircut for women with short hair knows how to pull off any hair look. We don’t need to give them lessons on how to sport the Blorange hair. But if you were wondering how it would look, here’s a cue. 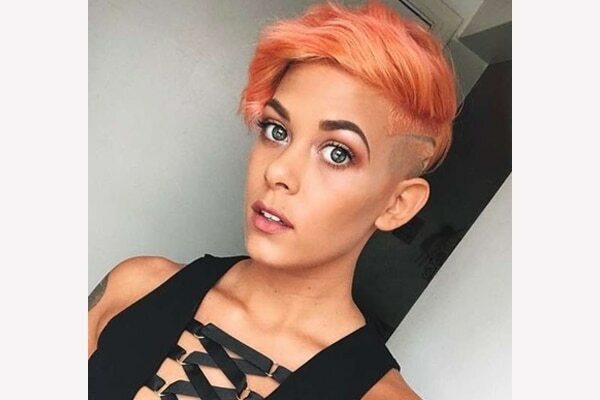 Is there any hair length, the Blorange hair trend doesn’t look good on? We don’t think so. Go bold and get a global Blorange hair dye. Hey experimentalist! 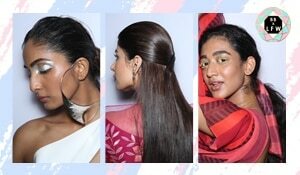 We know you don’t like boring haircuts or hair colours, here’s the hairstyle you need to sport this year and take your hair game a notch higher. 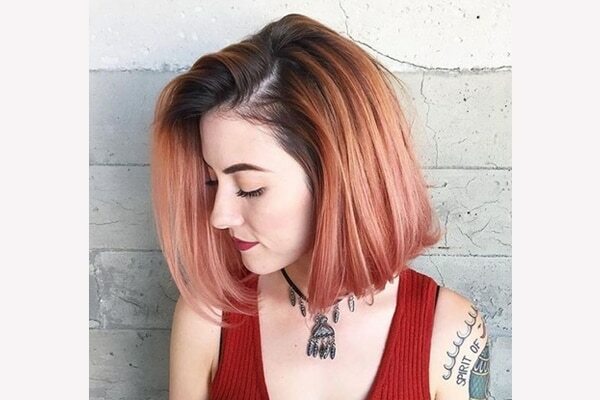 Growing out of your bob, before you chop it off again how about trying this stunning Blorange lob? It looks great on all face shapes and skin tones, so what are you waiting for? Go ahead book your hair dye appointment right away! Lilly Singh wore the biggest hair accessories trend to Grammys and we love it! ECAILLE – THE HOTTEST HAIR TREND OF 2015!